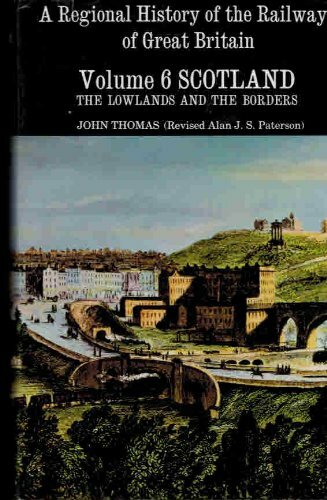 The Kilmarnock and Troon Railway was built to convey coal from pits to the west of Kilmarnock to Troon Harbour. 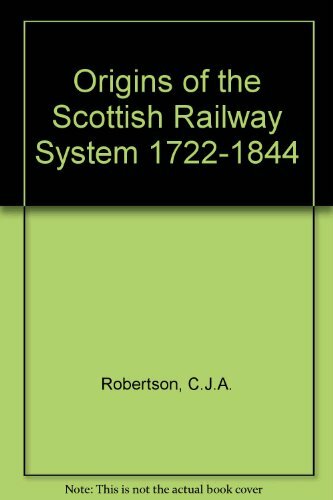 It was the first line in Scotland to be authorised by an Act of Parliament and the first in Scotland on which a locomotive was used. Despite its age and the absence of the original local coal traffic, the line remains open. In 1807 the Marquess of Titchfield commissioned William Jessop to survey the line. 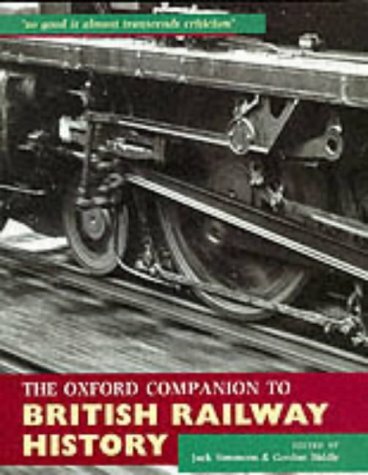 Jessop had already been involved with early railways, notably the Surrey Iron Railway. The contractor was John Simpson. Formerly coal had been taken by road to the harbour at Irvine, some for export to Ireland (8000 tons in 1790). The line was authorised in 1808 and in 1809 the marquess became the 4th Duke of Portland and the largest landowner in Ayrshire. In 1811 the 10 mile long line opened with two tracks of 4ft gauge worked by horses. The 3ft long flanged 'L' section rails were mounted with iron spikes driven into wooden plugs within stone blocks and the wagons had no flanges. The gap between the rails was described as the horse path and that between the two tracks as the attendants' path. Ordinary carts could use the route on payment of a toll. Men were employed to sweep the rails clean of ballast kicked up by horses. The line was laid with a gentle 1 in 660 gradient. The horses could pull 160-220 cwts uphill and 200-240 cwts downhill. In 1839 130,500 tons were carried over the railway. 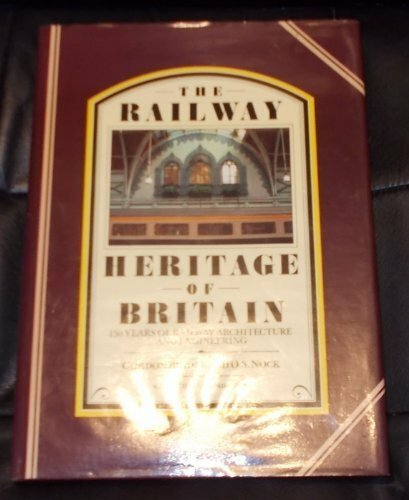 There was a passenger service operated with two carriages, Caledonia and The Boat, with a through journey costing a shilling. Troon Harbour was developed by the duke for coal export and cost £100,000 to build - the railway serving it had cost £38,167. The line served the inner harbour (timber - probably pit props - handling) and outer harbour (coal shipping and later a shipyard). It is thought the passenger station was located by the inner harbour (today the site is a grassy bank) and certainly there was a locomotive shed here after 1846. 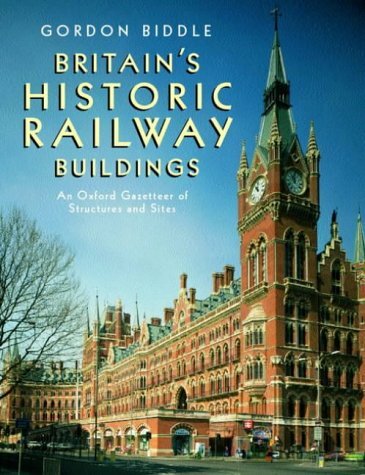 Many years later the site was used to scrap steam locomotives. At Barassie the line was crossed by a newer line and the original alignment was lost in the creation of the junction there. In Kilmarnock the station is thought to have been located at the site now occupied by the Holy Trinity Church on Portland Road. The line's alignment is given away by some garden walls in the area. St Marnock's depot (goods) was located further west and it was here that a later connection was made from the present Kilmarnock station to the older line. The duke, hearing of George Stephenson's work with steam engines at Killingworth in the north east of England, invited him to demonstrate one of his locomotives on the railway. In 1816/7 the locomotive, named The Duke, was set on the rails near Kilmarnock House and was driven by Robert Stephenson. Although the engine proved itself, it was too heavy (5 tons) for the cast-iron track. There is a legend that a locomotive with wooden wheels was in use on the line until 1848. The line was highly profitable during its long independent existence and almost entirely owned by the Portland family as other landowners did not invest in what was seen as a risky venture. 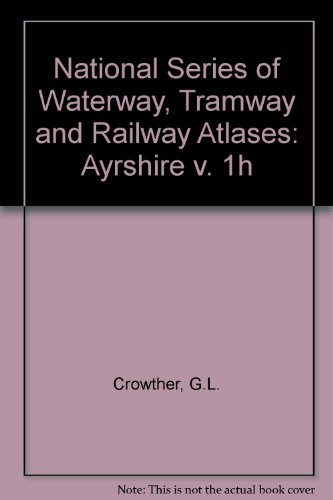 In 1846 the Glasgow, Paisley, Kilmarnock and Ayr Railway, which from 1843 connected with the line at both ends, leased and rebuilt the line with standard gauge track capable of taking locomotives. It was purchased outright in 1899. The line closed to passengers in the late 1960s but today carries Stranraer to Newcastle passenger trains, although there are no stations along its course. Sections of the line were re-aligned on a number of occasions as further pits were opened. There was a branch to Peatland from Drybridge from 1818 to ~1849 and the line at Drybridge has been re-aligned. Other branches ran to pits at Crosshouse, Earlston, Craig and more recently to Hillhouse Quarry and Shewalton Moor. The most recent branch runs to the Caledonian Paper Mill at Meadowhead. Laigh Milton Mill Viaduct (~1811) is the world's oldest railway viaduct. The viaduct has four arches with rounded cutwaters which were extended later to form semi-circular buttresses. There are three bridges at this site: furthest north the ~1811 to ~1846 bridge (restoration completed in 1996), the approaches to the ~1846 to ~1865 timber viaduct and furthest south the present railway viaduct. The site is well worth a visit although nearby parking is restricted. A short section of plateway has been laid on the viaduct. 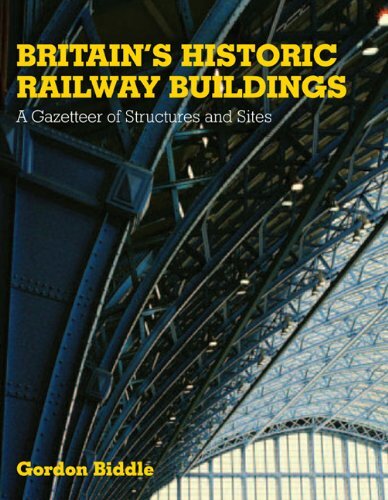 THE RAILWAY HERITAGE OF BRITAIN: 150 YEARS OF RAILWAY ARCHITECTURE AND ENGINEERING.